Prime vacant lot bordering Hogtown Bayou! 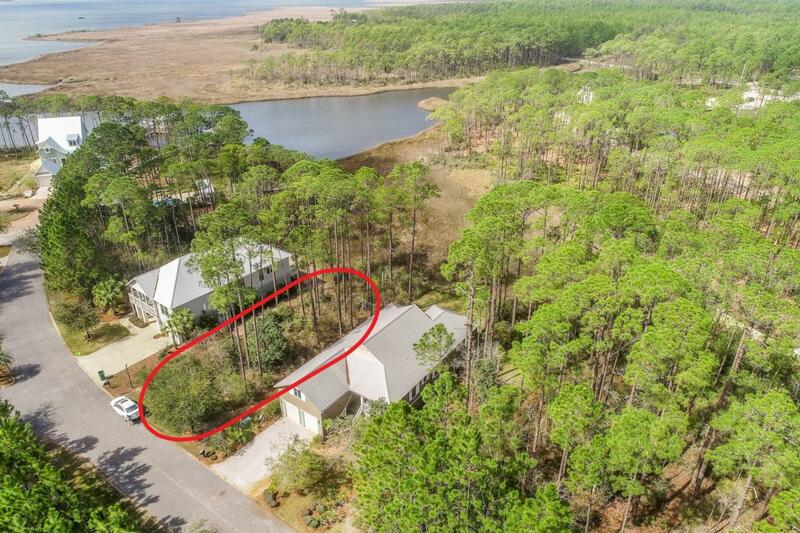 This .26 acre lot backs up to natural protected wetlands, ensuring privacy with no further development behind. Enjoy stunning views and sunsets of the bayou and build your dream home in a tranquil setting! Cessna Landing is private, gated community community in the heart of Santa Rosa Beach just a short distance from the Cessna Landing Park and boat launch. There is a beautiful community pool just a few steps from your door. The large sundeck is perfect for relaxing, and even offers a covered portion when you want to get out of the sun. Just behind the pool is a community dock, perfect for fishing or launching a paddle board or kayak for water adventures. The home next door at 159 Mallard is also for sale. The combined lots total over 1/2 an acre!